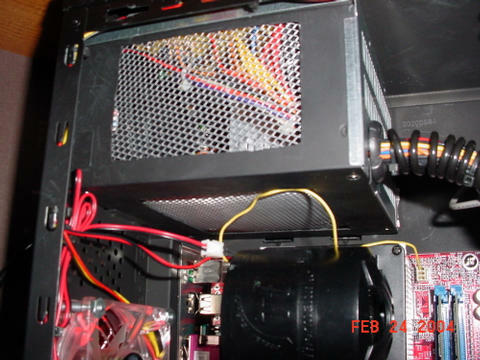 PSU Mod. Added mesh window to top and sides. Then flipped the PSU upside down.